Santa's Grotto at Wallington, Northumberland. 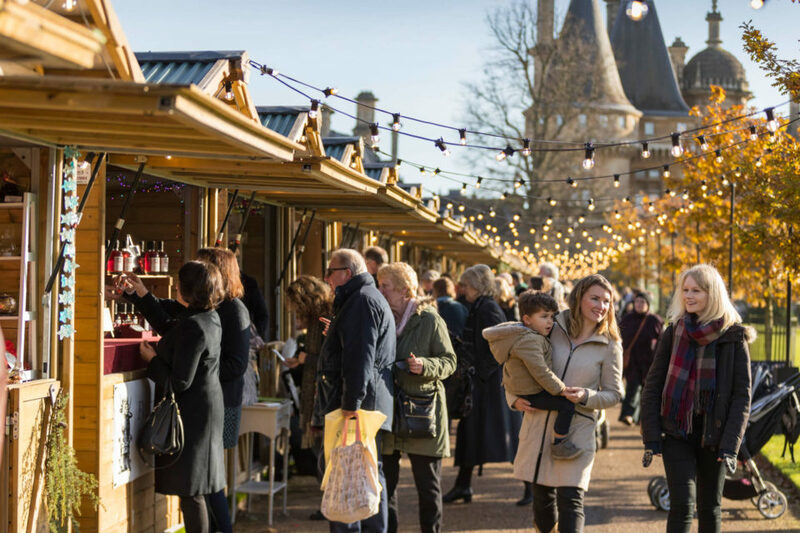 Waddesdon’s Christmas Fair features more than 80 exhibitors housed in wooden chalets in front of the spectacular manor. They’ll be selling a range of high-quality gifts and decorations – the perfect presents for your loved ones. As dusk falls you can enjoy a light trail around the Aviary gardens or see the Manor façade bathed in colour, with a glass of mulled wine (or other beverage of choice) in hand. Learn more. 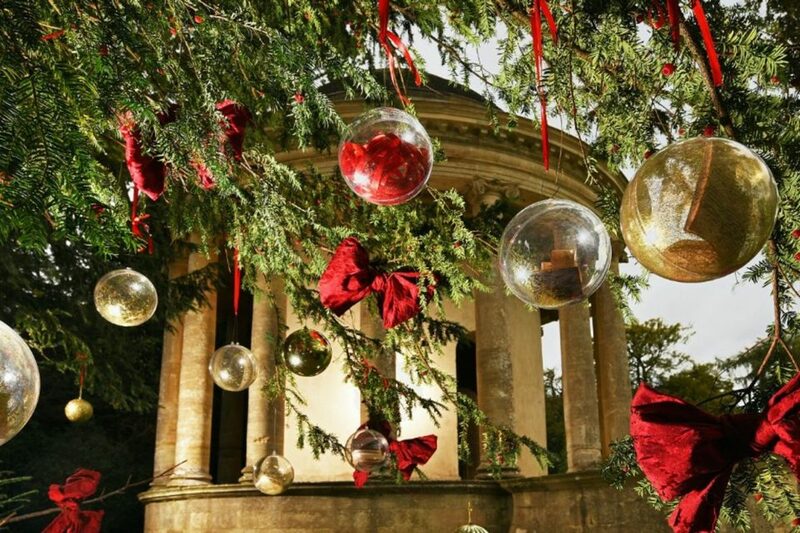 If the thought of battling the high street doesn’t appeal, try Christmas shopping at Stowe instead. 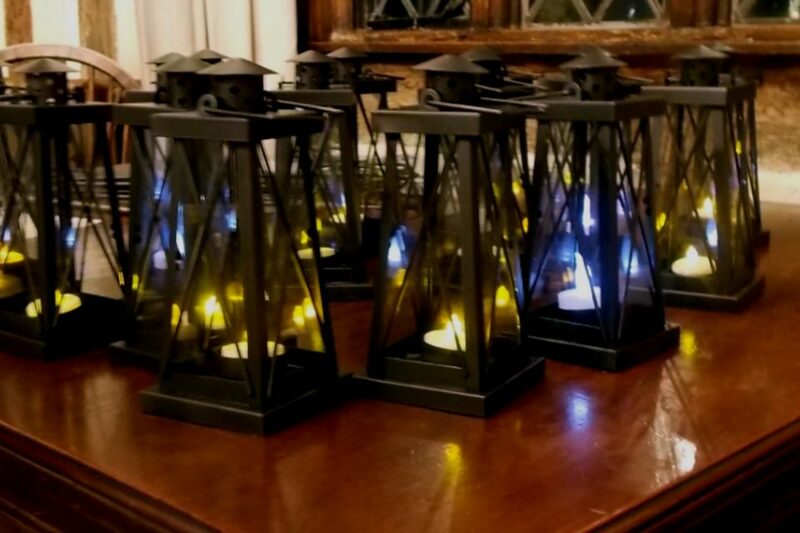 A select group of local stallholders that will switch every few days will be back this year to present their homemade and traditional products for sale in the historic Parlour Rooms at New Inn, a former coaching inn on the estate. 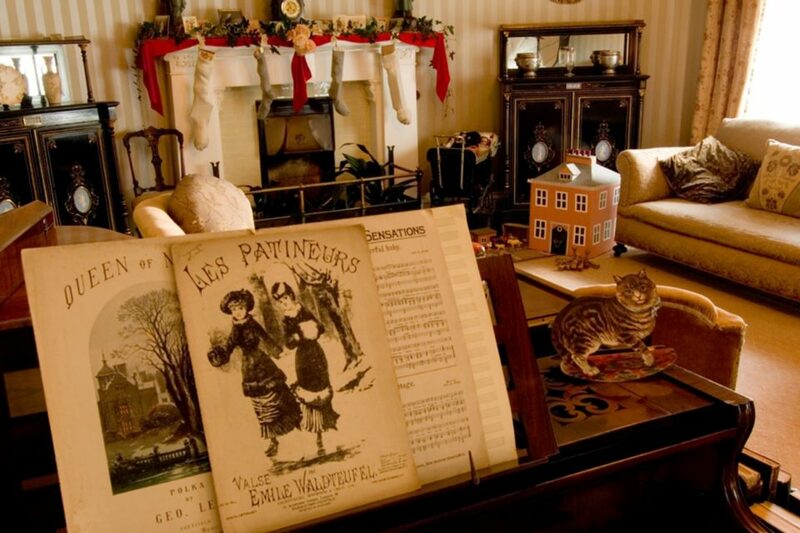 There’ll also be music, carol singers and warming drinks every weekend – the perfect start to the festive season. Learn more. The quaint village of Lavenham is the perfect place to help you get into the festive spirit – especially if you head along to the village Christmas Fair. Aim for the Guildhall at the centre of the village, which will be filled with stalls offering an array of lovely handmade items, gifts and crafts as well as lots of local food and drink. Little ones will love heading upstairs to the craft area, where they can get stuck in making a mess with a range of children’s activities. Learn more. Many of our modern Christmas traditions come from the Victorian era, so where better to celebrate the festive season than the former Victorian farm at Southwood? 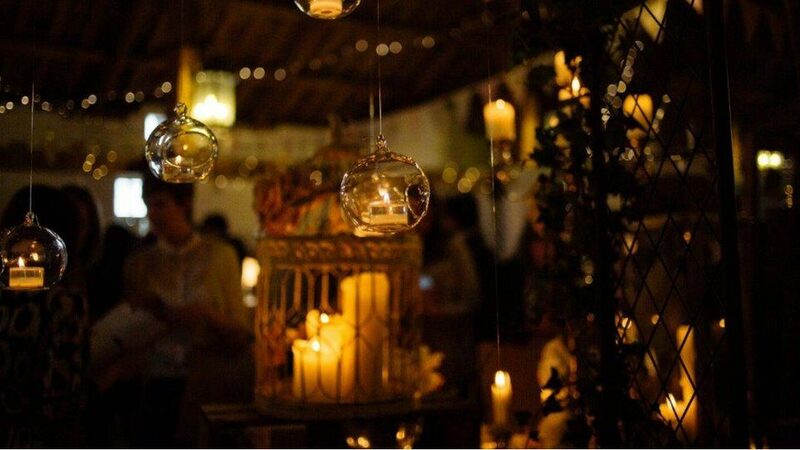 The outbuildings will be converted into a winter wonderland, brimming with stalls where you can find finishing touches and last-minute Christmas treats. Learn more. There’ll be a great choice of gifts to buy, food, drinks and plenty of festive spirit at East Riddlesden Hall’s popular Christmas market. 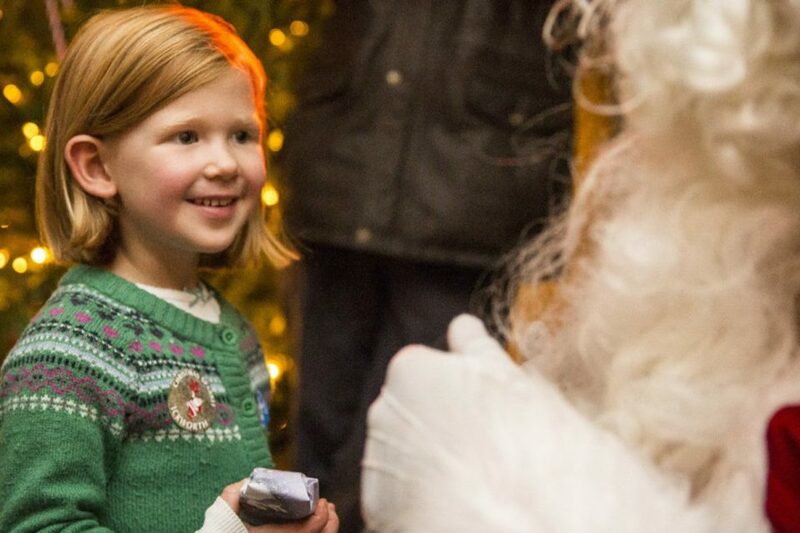 You can also tie a wish to the Christmas tree in the Great Hall, see traditional food demonstrations and enjoy a crisp walk through the gardens following a special trail. Learn more. Do you always find yourself in a last-minute scramble to get Christmas presents for your loved ones? This year, beat the Christmas rush and enjoy a leisurely shopping experience at Castle Drogo. The castle will be decked out in full seasonal splendor, and there’ll be a variety of stalls selling local specialist crafts and unique gifts. Learn more. The Llanerchaeron Christmas Fair is back and it’s bigger and better than ever before. Soak up the magic of the festive season and enjoy a great day’s shopping with over 70 local food and craft stalls. With mince pies, mulled wine and a special visit from Father Christmas it’s sure to get you in the Christmas spirit. Learn more. 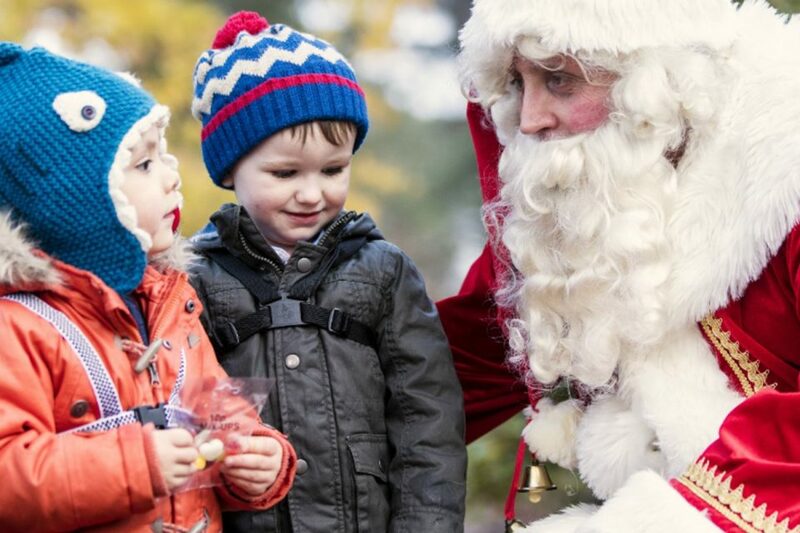 The festive period isn’t complete without a visit to The Argory’s Christmas Fair. This year, the Courtyard will be packed with over 40 craft, food and gift stalls, stocking locally produced and festive goods from crafts to cupcakes and cider. There’ll also be plenty of hot food and drinks to help keep out the chill, plus a carousel and face-painting to keep little ones entertained. 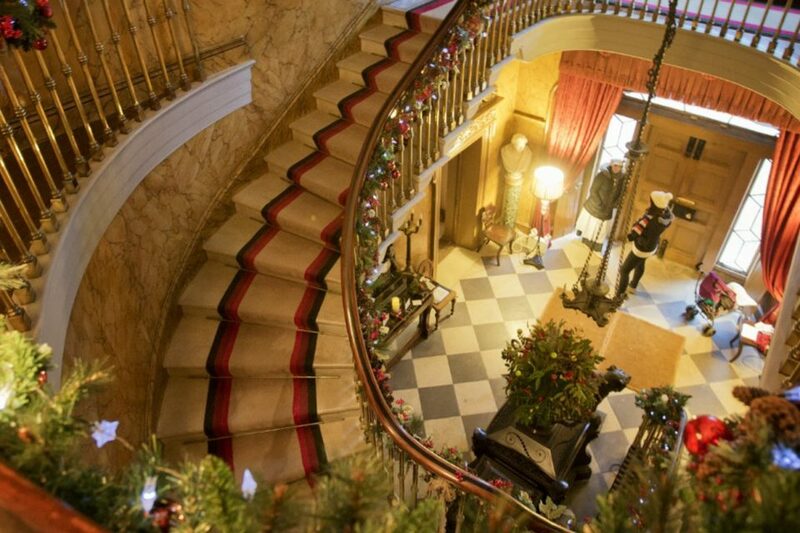 Once you’ve explored the stalls, head inside to see the house dressed in traditional Victorian décor and hear how the family celebrated Christmas in the 1800’s. Learn more. Soak up the festive atmosphere of Rowallane’s annual Yuletide Market. 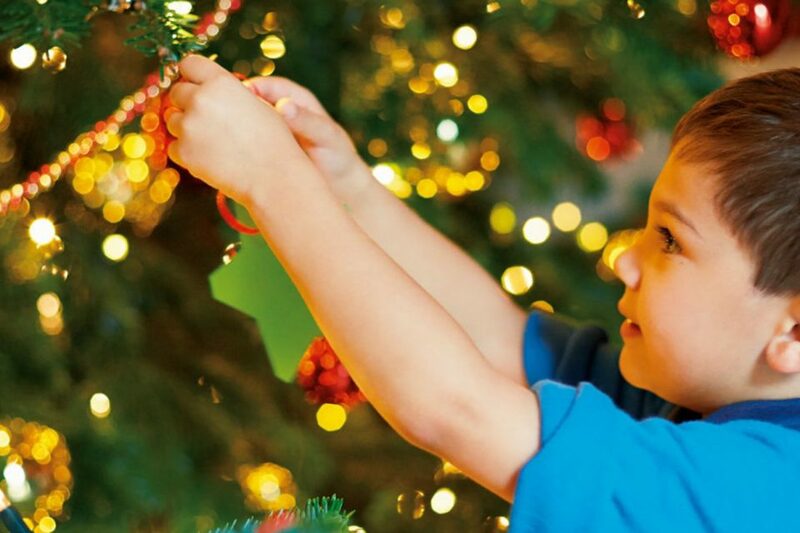 With local craft and food stalls, family festive activities and wreaths made by the Rowallane gardening team, it’s the perfect place to get into the Christmas spirit. You might even bump into Father Christmas. Learn more.